Professional Bike Fitting at BikeDynamics Ltd.
All regular cyclists will enjoy riding their bike. Sometimes this enjoyment can be compromised by niggles such as saddle sores; knee, neck and back pain; or an inability to improve their performance beyond a particular personal best. Many cyclists are forever tinkering with their position - looking for that elusive perfect posture, but unable to pinpoint why they "just don't feel quite right". 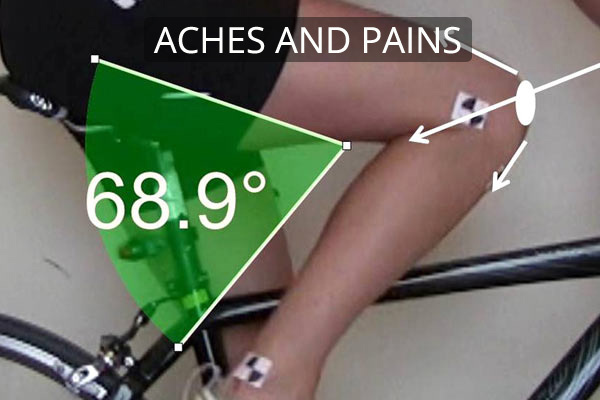 BikeDynamics has extensively researched the biomechanical theories behind optimum bike fit and coupled them with advanced motion capture technologies (as used by British Cycling). 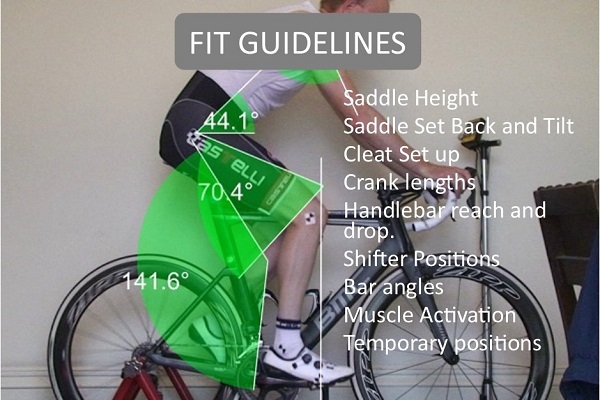 This enables the precise measurement and analysis of a cyclist's posture whilst pedalling. The subsequent bike adjustment recommendations can be customised to their personal anatomy, flexibility & riding objectives. In the last nine years we have fitted over 3000 cyclists with many outstanding results. This has often required just small adjustments to saddle height, stem length and cleat position. Customers have included top Ironman competitors, a world champion duathlete, novices, long-distance cyclists, commuters and Sunday afternoon leisure riders. All are welcome and all are likely to benefit from and enjoy their fitting. We are a specialist standalone Bike Fitting business offering a relaxed, private and value-for-money service, away from the pressures of a busy retail establishment. We only fit to your existing bike or bikes, and endeavour to explain the changes we make and the expected improvements. We continually seek feedback of your subjective impressions, both during and after the fitting. 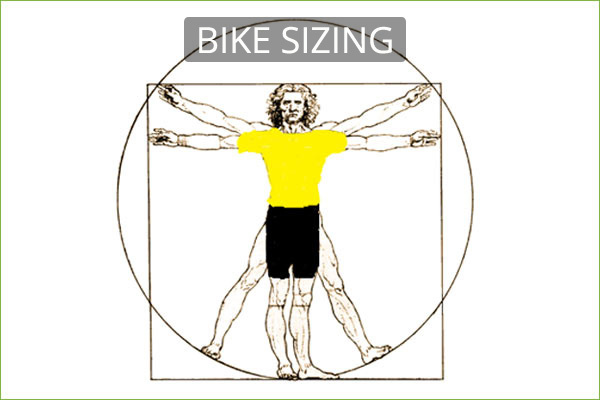 Although primarily for road, TT and triathlon bikes, the fitting theories can be applied to all bikes including mountain, recumbent and tandem. We are situated in the heart of Leamington Spa, South Warwickshire, ten minutes drive from the M40 with easy parking, five minutes ride from the train station. If coming some distance, why not make a day of it and explore our Spa town. Saddle Height, Saddle Set Back, Crank Lengths, Reach, Foot to Pedal etc. etc. Buying the right sized bike! Knee Pain, Back Pain, Neck, Shoulder and Hand pain, Foot Pain, Saddle Discomfort. 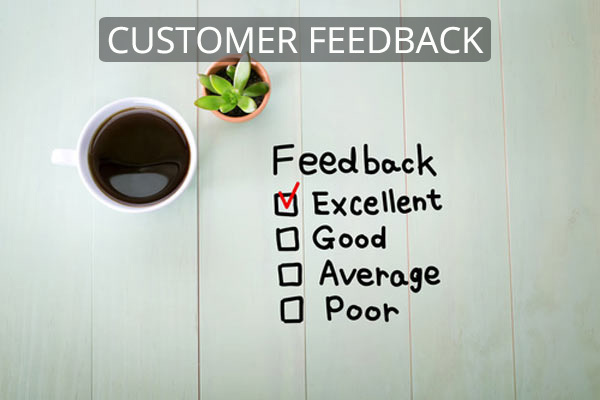 "I really enjoyed the afternoon looking at my set up and the report you have produced is brilliant; I can see me returning to this time and again as a reference point. As you know, this wasn't my first bike fit but it is definitely the most comprehensive I have had. The changes we made feel great and I have no issues with knee pain etc. following the lowering of my saddle height. 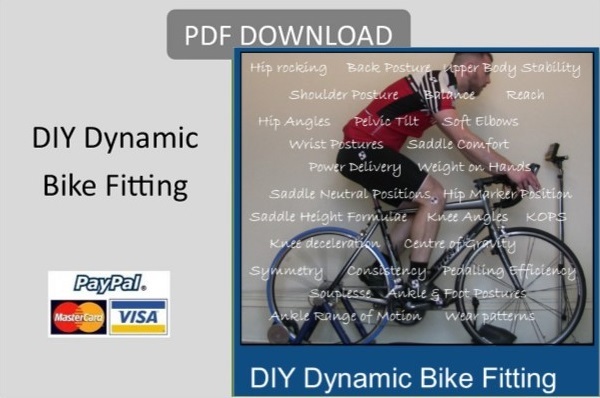 Use simple tools and measurements to do your own Dynamic Bike Fits at home.